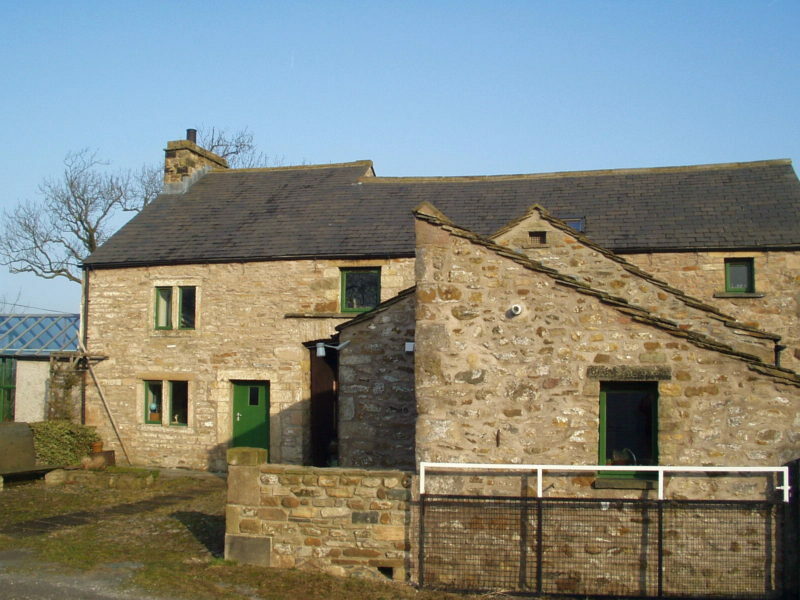 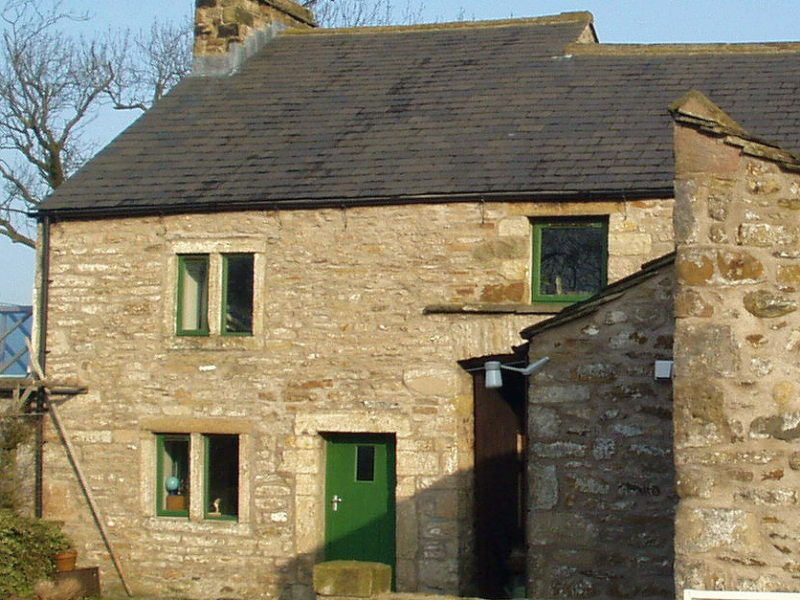 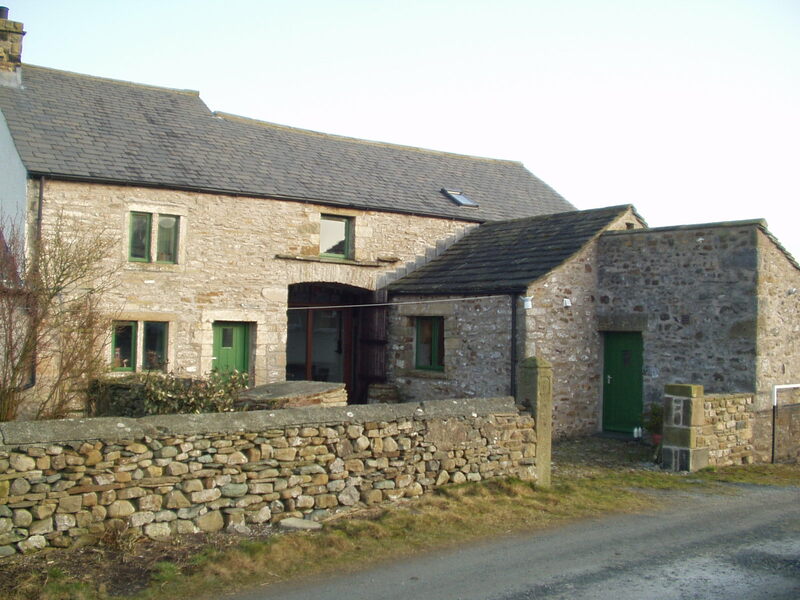 This small Yorkshire Dales farmhouse with attached barn had been unoccupied for many years. 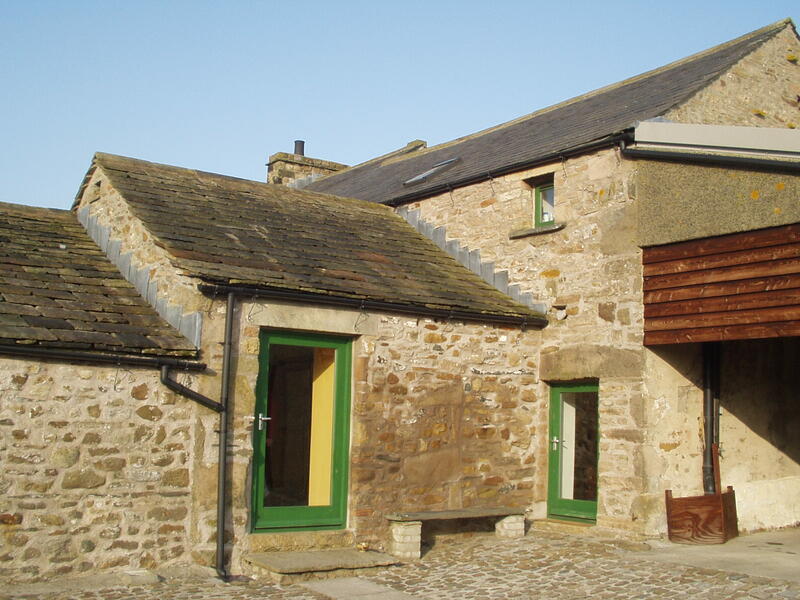 The tiny two bedroom house was restored and the adjacent barn and shippons converted to provide a spacious 4 bedroom house. 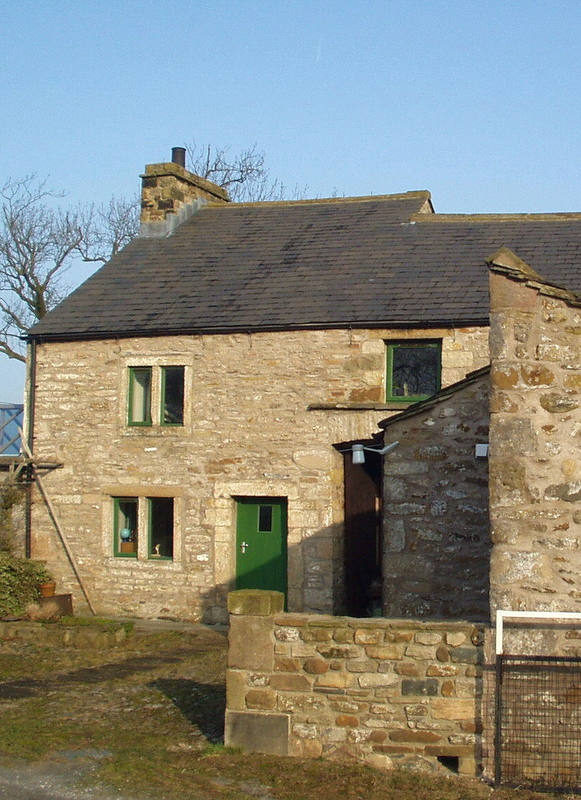 Care was taken to avoid new window openings, and the new stair within the barn was designed so that all the original roof trusses could be retained.